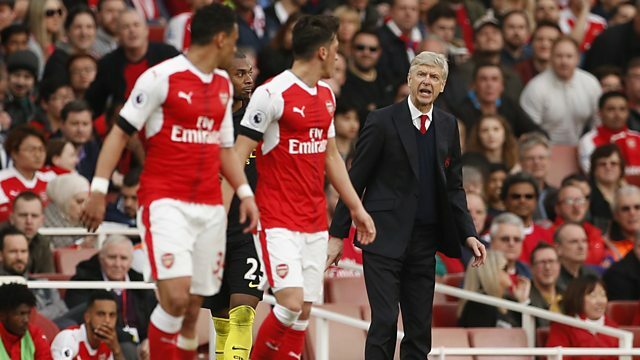 Former Arsenal defender Martin Keown believes the club will miss out on Champions League qualification for next season. Arsene Wenger's side are seven points off the top four following a 2-2 draw with Manchester City at The Emirates. "It is something for Arsenal to build on, but if you are asking me in the cold light of day ‘will they make the Champions League?’, I think it is outside their grasp this year," Keown told 5 live's Jonathan Overend. This clip is taken from 5 live Sport on Sunday 2nd April 2017.